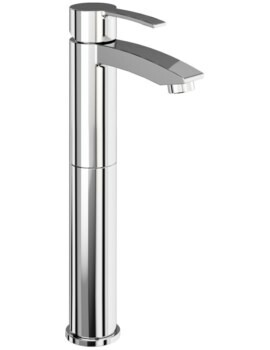 Tall, eye-catching and modern, the Crosswater Dune Monobloc Tall Basin Mixer Tap is sure to transform the look of any kitchen with just a simple installation. 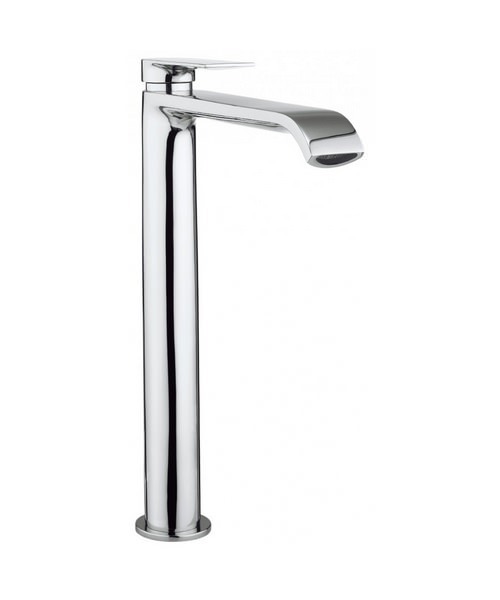 The mixer tap features an angular L-shaped design with a flat spout. 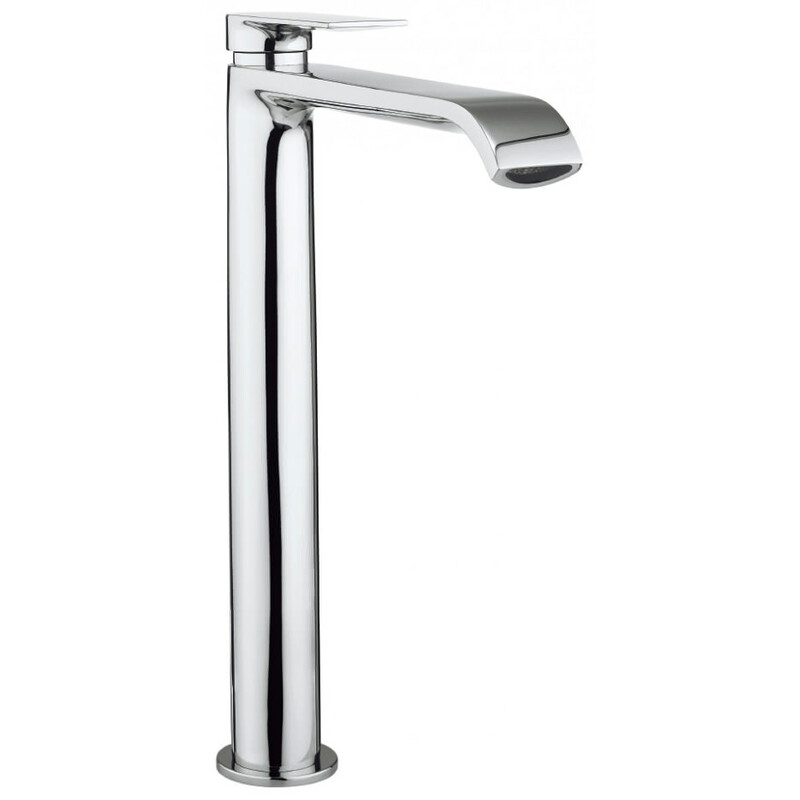 Above the spout is an equally as flat and modern swivel arm that controls the water temperature and flow with ease. 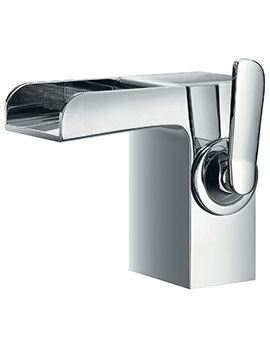 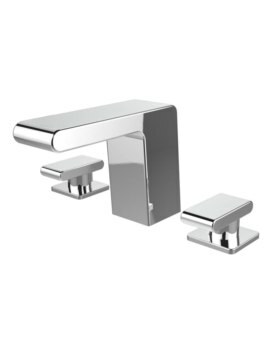 The tap is fashioned out of the highest quality materials and finished in chrome to ensure its modern look. 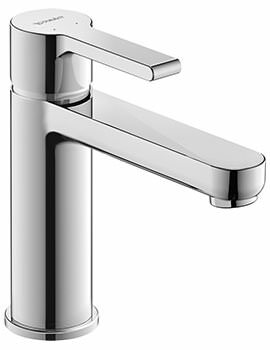 The product measures a total height of 305 millimetres with a spout projection of 192 millimetres.